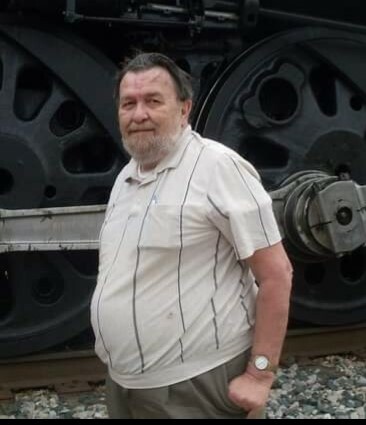 Robert Wayne Pritchett, 76 of Italy, Texas passed away Thursday, March 28, 2019 in Italy, Texas. Robert was born on December 29, 1942 in Dallas, Texas to the late Robert M. & Gladys Turley Pritchett. He was born and raised in Dallas and was a graduate of Kimbell High School and was a longtime member of the Dallas History Board. He will be dearly missed by his family, friends and all that knew him and loved him. He is survived by two sons: Steve Harrell of Avalon, Texas and Terry Pritchett of Dallas, Texas; two daughters: Cheryl Leath of Mesquite, Texas and Deborah Nuckolls of Waco, Texas; 9 Grandchildren and 6 Great Grandchildren: He was preceded in death by his parents, his wife Margaret Pritchett in 2003. Services to celebrate his life are scheduled for Tuesday, April 02, 2019 at 2:00 PM at the Pat Boze Memorial Chapel of Wayne Boze Funeral Home with Pastor Bruce Zimmerman officiating. Interment will follow at the Hughes Cemetery in Avalon, Texas. Visitation with the family is scheduled for Monday, April 01, 2019 from 7:00 to 9:00 PM at the Wayne Boze Funeral Home in Waxahachie, Texas.